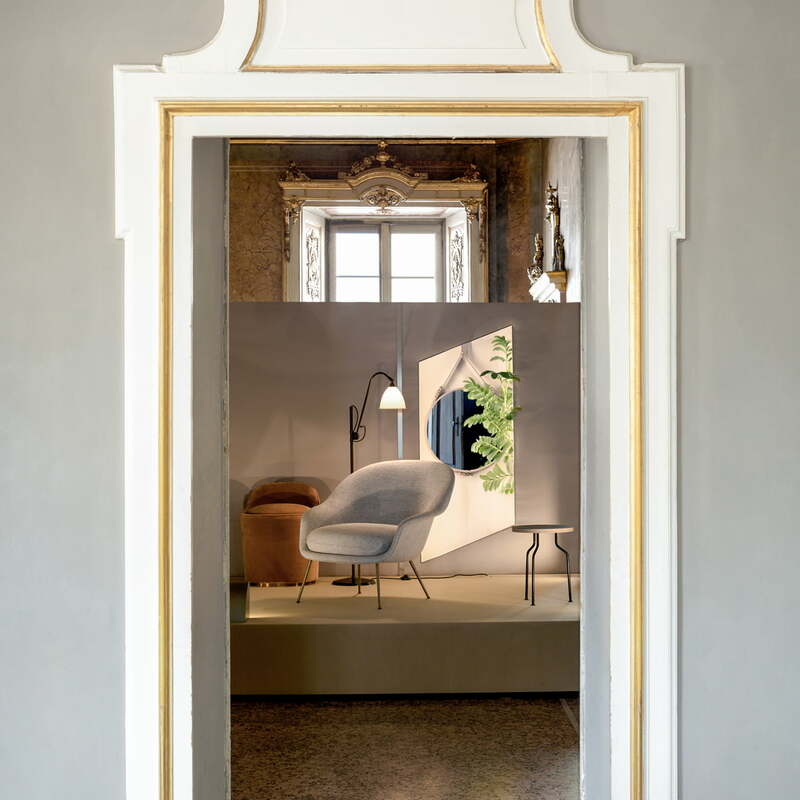 The Bat lounge chair by Gubi was designed by GamFratesi and is characterised by clear references to the mammal after which the piece was named. 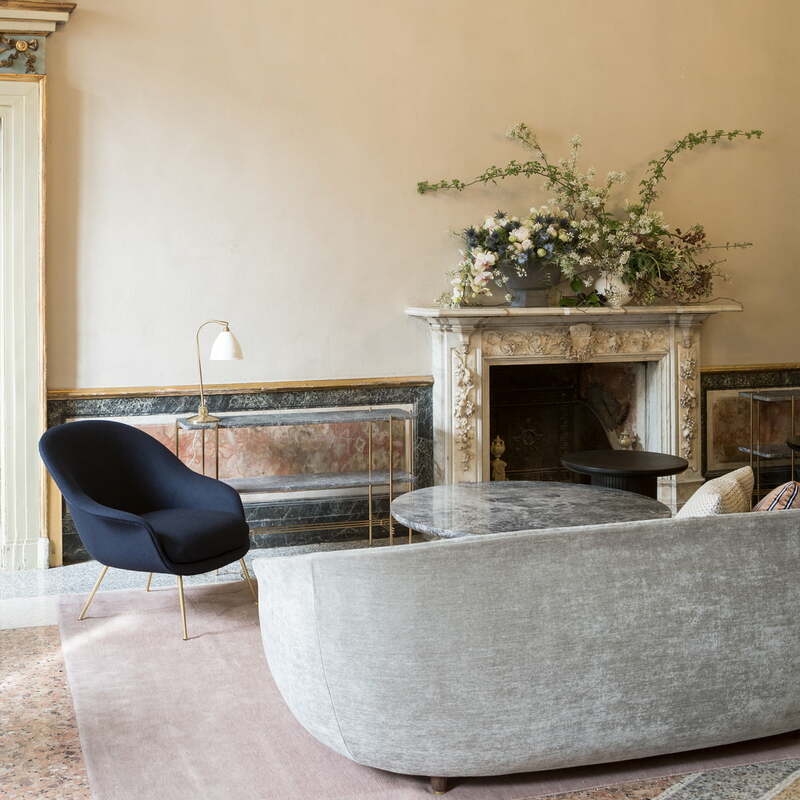 The inviting, distinctive shell of the chair recalls the wing span of a bat, while the delicate legs are modelled after the limbs of the nocturnal animal. The Bat lounge chair is a balanced mix of traditional and modern elements and reflects Scandinavian craftsmanship through its simple silhouette and functionality. The chair is available with a frame made of wood or metal and backrests of different heights. For the upholstery, various covers exist in different colours. Through the large selection of upholstery options and different bases, the Bat lounge chair fits perfectly into a variety of public and private spaces and it invites the guests to sit and relax. 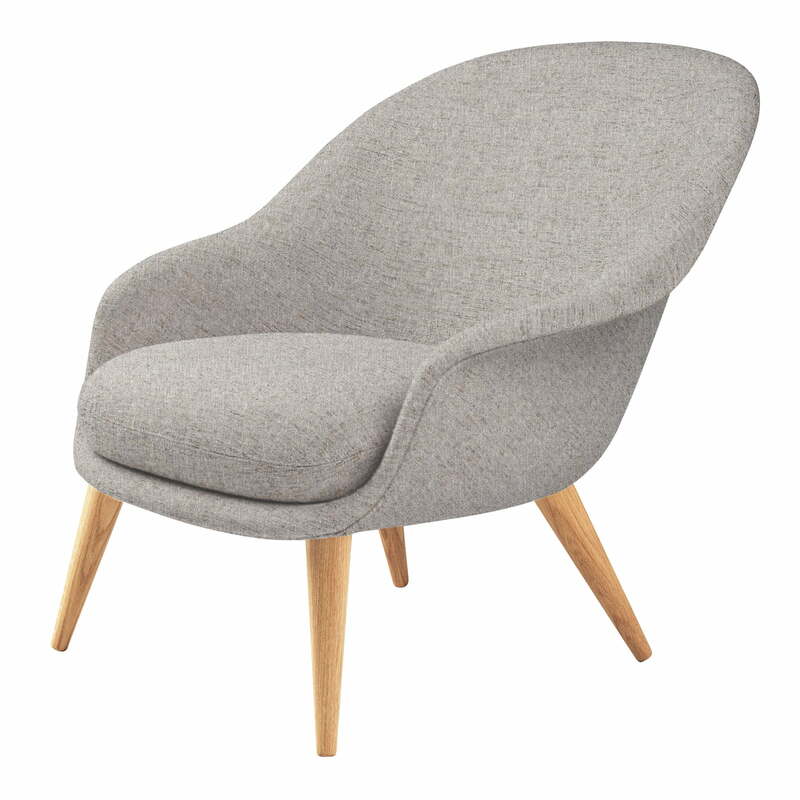 The Bat lounge chair is a balanced mix of traditional and modern elements and reflects Scandinavian craftsmanship through its simple silhouette and functionality. 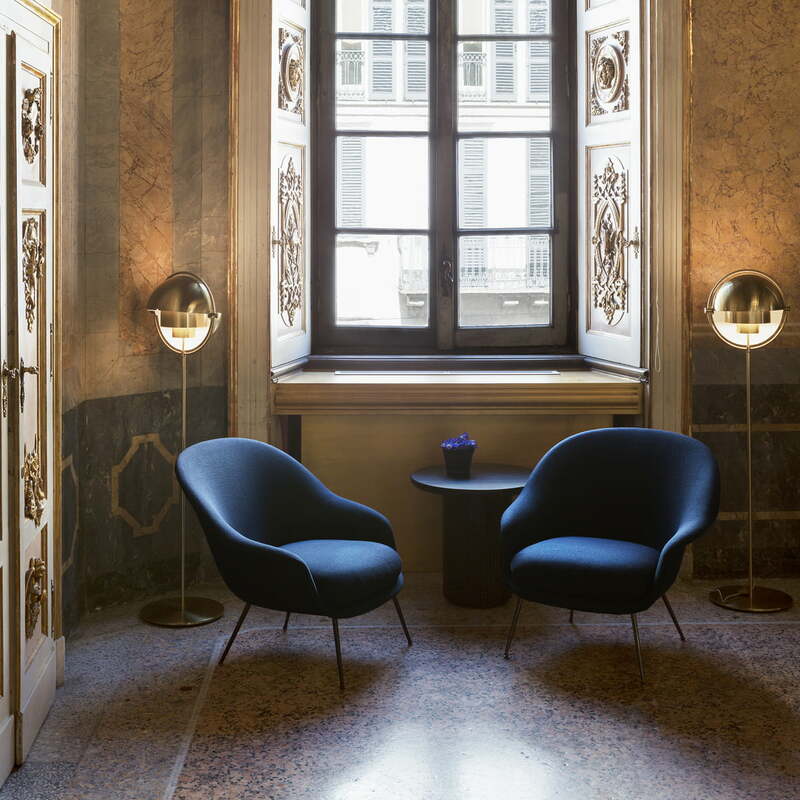 The inviting, distinctive shell of the chair recalls the wing span of a bat, while the delicate legs are modelled after the limbs of the nocturnal animal.